Stylish, functional activewear for a steal. Tops from $19, Tights from $59. 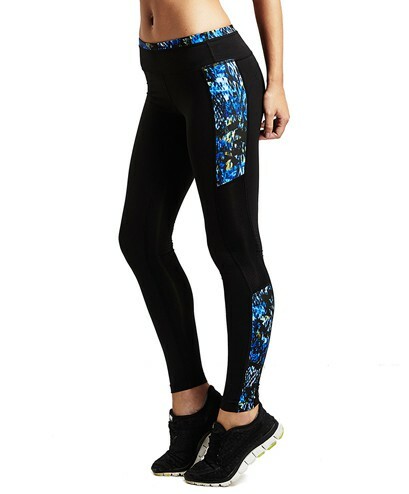 Get yourself a bargain on stylish activewear staples and find out why Nimble Activewear’s silky smooth, body hugging tights have gained a cult following - tights on sale now from $59! Top picks include the KATE Long Tight reduced to $59 and the LARA Long Tights - Black / Mono reduced to $69. All Nimble Activewear tights are made with light-weight 4-way stretch compression fabric to move and bend with you and incorporate quick dry and moisture wicking technology to ensure you work out in maximum comfort. Finish off your outfit with a light-weight, functional performance top - now from $19. Top picks include the GEORGIA Run Top now only $19 and the LOU Crop Top reduced to $25.